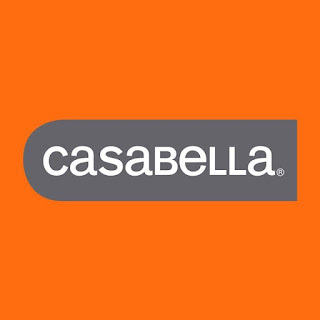 *Disclosure: I received product to sample from ­­­­­Casabella. All thoughts and opinions are my own. 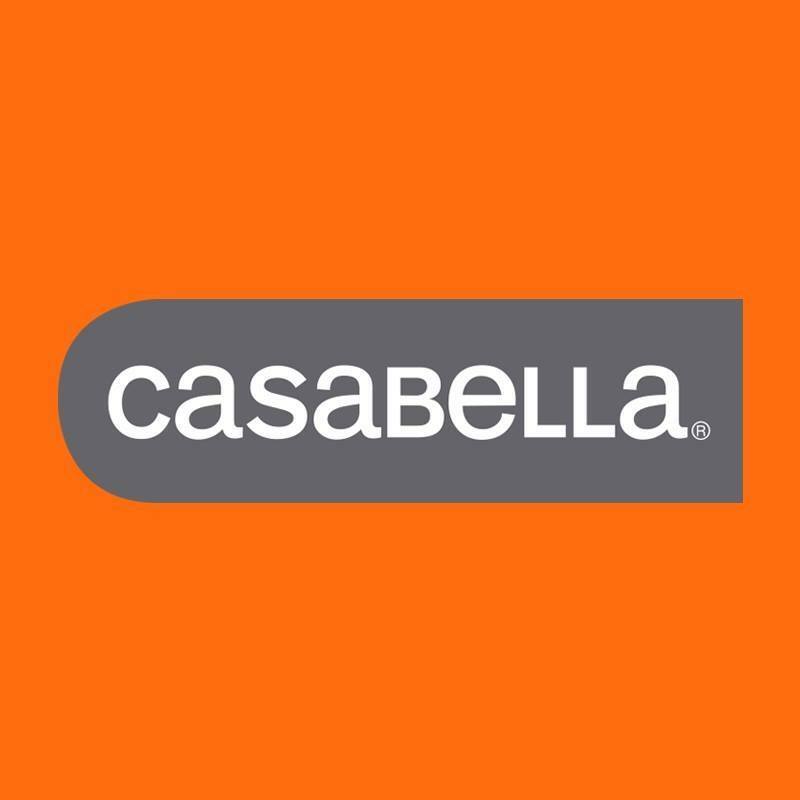 Today’s #appleweek recipe is sponsored by Casabella who makes all kinds of nifty kitchen gadgets! 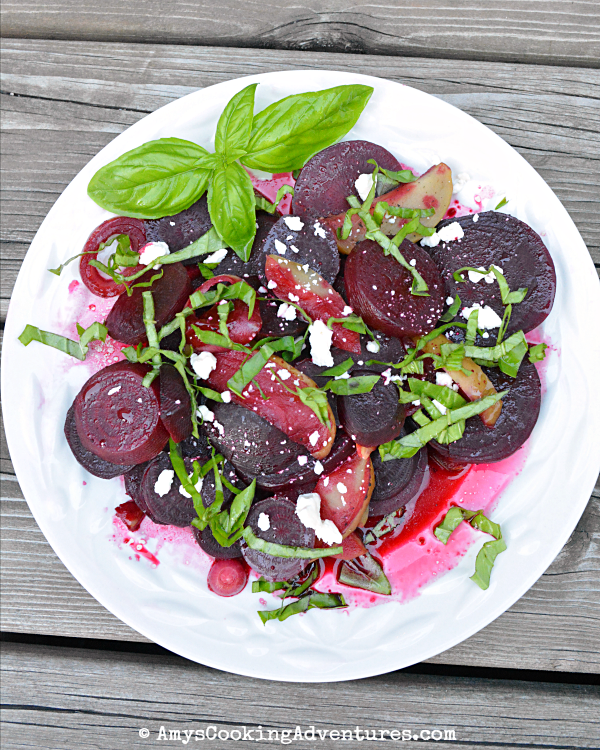 You guys, I had never even tried beets (other than in vegetable soup) until a couple years ago when I had a bite of amazing beet salad and fell in love. The only thing that holds me back is that I’m incredibly lazy about making vinaigrettes. I like my salads (lettuce salads, pasta salads, beet salads, all of them) dressed very lightly. So, no matter what, I always end up making way too much vinaigrette and it goes to waste, which drives me crazy. In fact, I have a tendency to eat my lettuce salads without any dressing at all. So today I got to thinking…what if I added a sweet component during the roasting process? Would that be enough to create that sweetness usually added by the vinaigrette, only with the natural juices? I absolutely loved this roasted beet salad shortcut and it is going to be my favorite new preparation! Yay! Casabella ended up sending some fantastic herb snips (that even help strip the leaves off fussy herds like thyme and oregano) and an amazing veggie scrubber with a handy pop-out super soft mushroom washer – so cool! Place the beets, apples, onions, and garlic on a large piece of aluminum foil. Drizzle with olive oil and season with salt & pepper. Fold into a packet. Bake in the preheated oven for 30 minutes. Pour the mixture onto a serving plate. Top with feta and basil and serve. 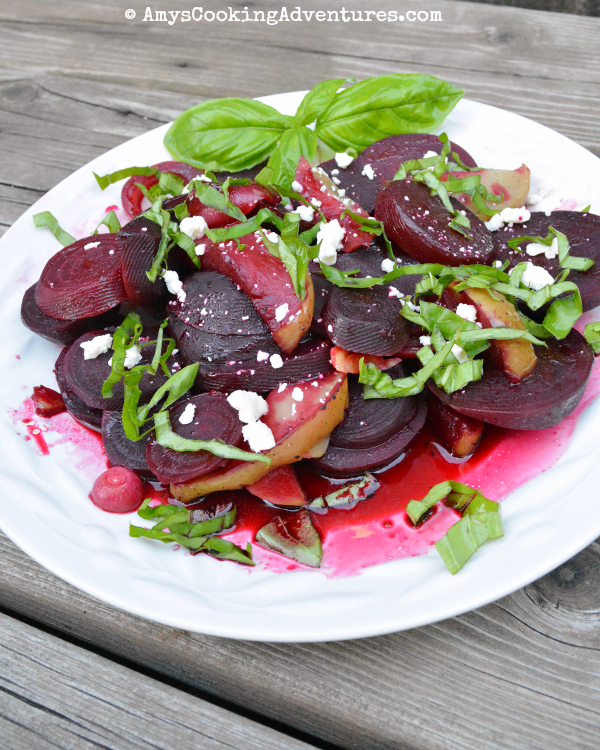 Preheat the oven to 400 degrees F.Place the beets, apples, onions, and garlic on a large piece of aluminum foil. Drizzle with olive oil and season with salt & pepper. Fold into a packet. Bake in the preheated oven for 30 minutes.Pour the mixture onto a serving plate. Top with feta and basil and serve. I love that you added the apples to this salad. Great idea Amy! 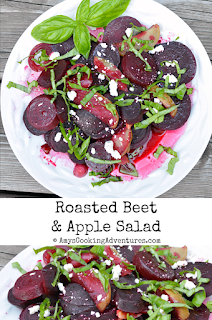 Roasted beet salads are one of my favorites. I was persuaded into ordering one at a restaurant a few years back and I've been hooked ever since. This looks lovely, Amy!